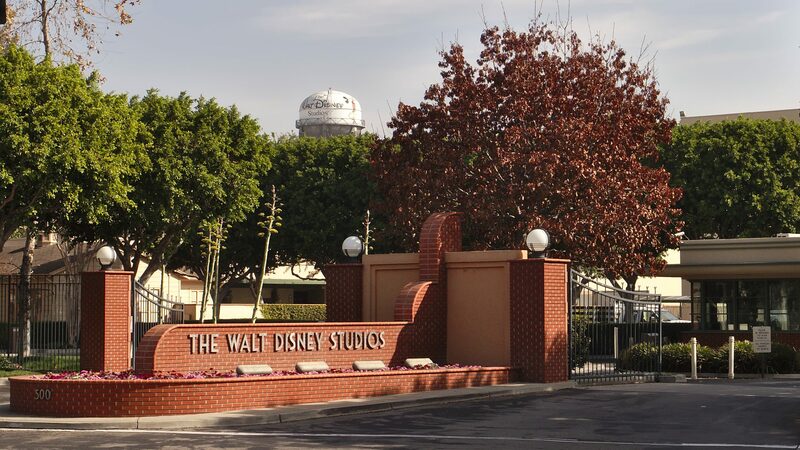 On Thursday, Disney held a press conference where they finally announced the long-awaited details about their planned streaming service, Disney+. A live-action series starring the Falcon and Winter Soldier. A “What If?” animated series. “WandaVision,” an oddly-named live-action series starring the Scarlet Witch and the Vision. A live-action series starring Loki. A series hosted by Jeff Goldblum. A “Phineas and Ferb” movie. A “High School Musical” series. But the biggest Fox-related news is that all 30 seasons of “The Simpsons” (yes, I know) are coming to the streaming service. 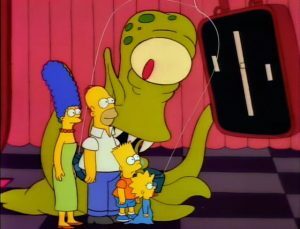 If you want to watch that hilarious second season episode where the Simpsons steal cable, it’s coming to Disney+. 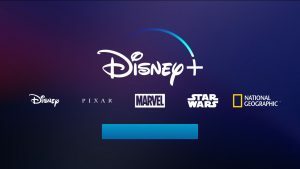 Finally, the biggest news: Disney+ will cost $6.99 a month, or $69.99 a year. The service will launch on November 12, 2019. Without a doubt, this will certainly be the biggest streaming launch this year. I also see it as a major game changer for the world of streaming video. I expect Disney+ to be a big hit. It’s fairly cheap (almost half of what Netflix and Amazon Prime run), and offers a large and diverse amount of material. My guess is parents won’t hesitate to sign up—a cheap way to give their kids access to all of Disney and Pixar’s stuff? For animation fans, the new service breaks Disney’s classic films free of the company’s awful “vault” system. Disney+ is also only $2 more than what Boomerang runs. Comic fans might find the new service appealing. However, I’ll note DC Universe offers both comics and TV shows/movies for a cheaper price than what Disney+ and Marvel Unlimited combined run. Of course, Disney could offer some sort of discount for signing up with both services. Also, for all its promising aspects, Disney+ is still another monthly streaming bill. I wonder how the other major streaming services will fare. Netflix is already trying to beef up its original content to make up for the impending loss of Disney material. Animation-wise, Netflix still has a fair amount of DreamWorks material, if that helps. Still, Netflix’s recent price hike makes its Standard service, the minimum HD tier, now cost $13/month; this makes Netflix fairly expensive compared to its rivals. Amazon Prime offers some original content, plus a mix of material from various studios. However, the cost of Prime ($13/month or $120/year) also comes with a full range of Amazon-related services (two-day delivery, etc.). Finally, Hulu is now (via the Disney-Fox merger) 60% controlled by the House of Mouse. I’m not sure what this means for Hulu’s future. However, I assume a lot of the family-friendly Disney material will shift over to Disney’s new service, while adult fare (such as ABC programming) stays put.